Invasive species come in many shapes and forms, and are silently taking the place of native species we Idahoans depend on to perpetuate our way of life. They have invaded our farms, ranches, parks, waterways, forests, rangelands, and even our backyards. They prey upon our grasses, crops, trees, fish, birds, snails, and in the long game, even threatens to destroy us. If we don’t take action to stop invasive species, the Idaho we know will be lost forever. 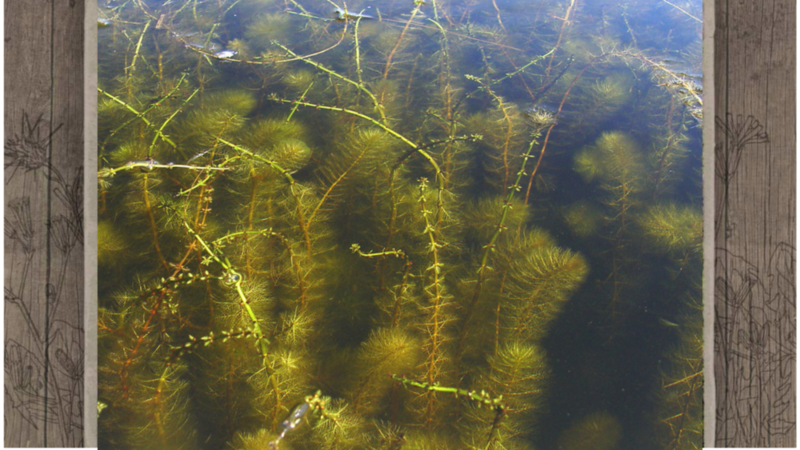 Invasive species are non-native species that disrupt healthy ecosystem functions from the bottom up, causing a chain reaction which leaves nothing unaffected. 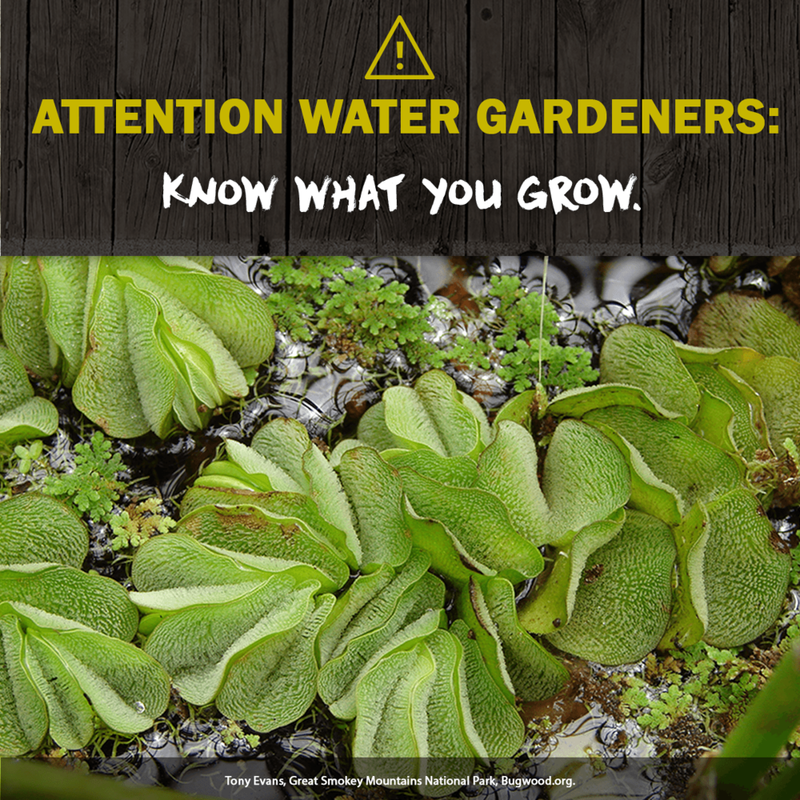 Invasives such as zebra and quagga mussels, leafy spurge, Eurasian watermilfoil, yellow starthistle, bullfrogs, hydrilla, Asian carp, etc. prey upon, crowd out, displace, or otherwise harm native species. They alter ecosystem dynamics, transport pathogens, interfere with crop production, cause disease in animals and humans, and affect both aquatic and terrestrial habitats. Unfortunately, as worldwide commerce and travel increase, so does the threat that unwanted species will arrive in our state and spread to areas where they are not now found. Idaho is not alone in facing these threats and there is growing national awareness of the need to prevent and control invasive species. 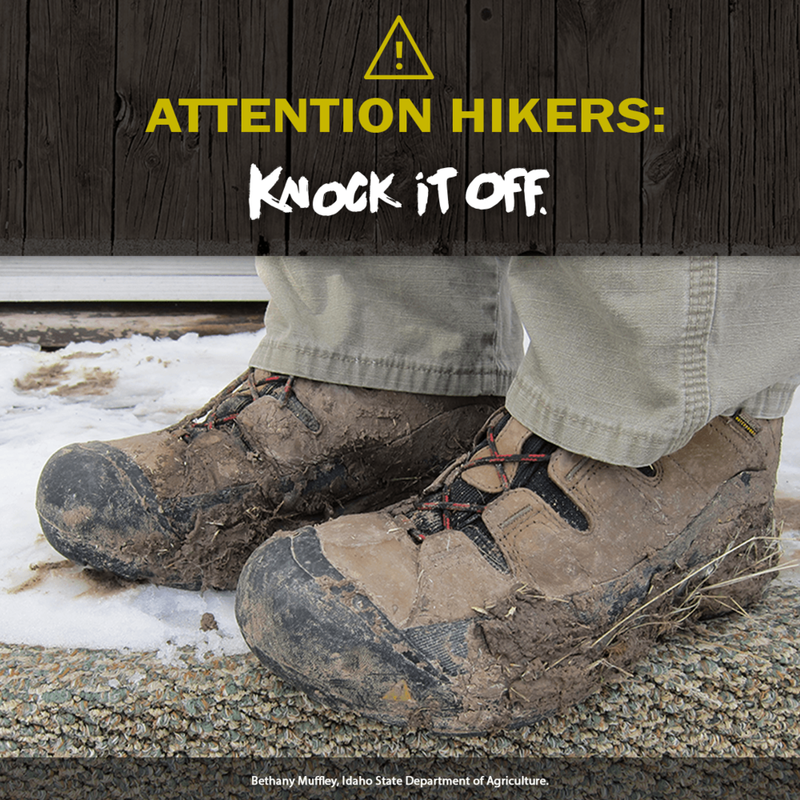 Look for Invasive Species awareness campaigns throughout Idaho. 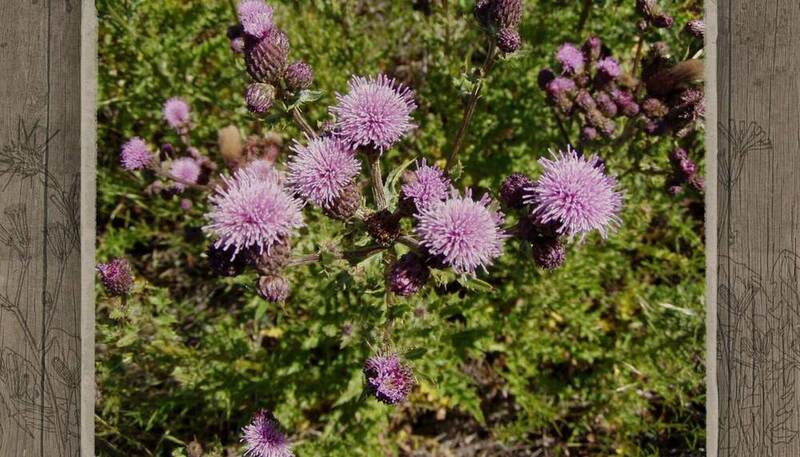 We need your help to keep Idaho Invasive Species free!